Nashville Fashion Week has named Eric Bornhop of Eric Adler Clothing as the 2015 recipient of the Nashville Fashion Forward Fund of The Community Foundation of Middle Tennessee (CFMT). 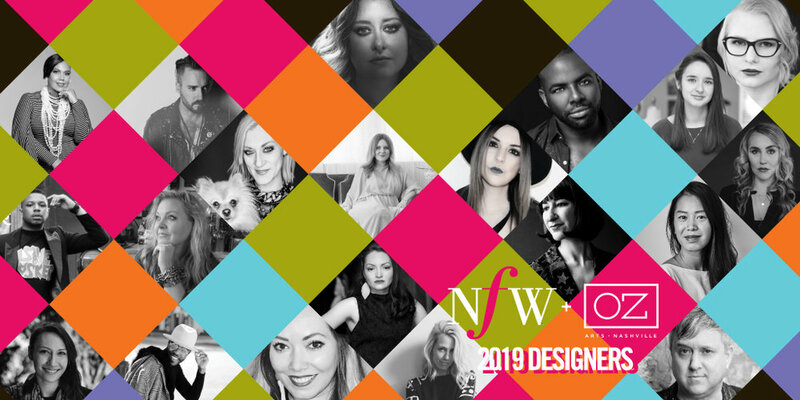 The Nashville Fashion Forward Fund is an endowed fund that supports the next generation of fashion industry professionals with ties to Middle Tennessee by providing financial awards and resources for experiential professional development opportunities. Established in 2011 by the co-founders of Nashville Fashion Week, the Nashville Fashion Forward Fund and application process is managed by the Community Foundation of Middle Tennessee. Award recipients are selected based on pre-established criteria inspired by the Council of Fashion Designers (CFDA)/VOGUE Fashion Fund to advance the career of select local talent with demonstrated experience in a fashion-related field. Applications are accepted each fall with the recipient announced in January. A committee of the Board of CFMT selected Bornhop from a group of experienced fashion industry applicants with ties to Middle Tennessee. Bornhop is the first male designer to be selected as a recipient of the fund. Eric Adler Clothing was born in the mountains of Southern Spain and raised in the hills of Middle Tennessee. In 2012, while living in Spain, he was inspired by street culture to create his own line of clothing. After returning to Nashville, he worked as an apprentice under local legend and fashion designer Manuel Cuevas. Manuel taught Bornhop the art of tailoring and encouraged him to explore his own personal style. Eric developed his own clothing line at night and on weekends while working with Manuel. Eric Adler made its debut in 2014 at Nashville Fashion Week after being selected as one of ten featured emerging designers that year. Since then he has opened his own Green Hills studio where he designs and tailors for Alan Jackson, Big Kenny, Shania Twain and more. The sixth annual Nashville Fashion Week will be held April 5-9 in select venues across the city. All Access Passes for Nashville Fashion Week 2016 are now available at NowPlayingNashville.com for $350 through February 21 for access to all Nashville Fashion Week events, including the Fashion Forward Gala. The price will increase to $400 on February 22 when individual event tickets are made available. Visit nashvillefashionweek.com for additional information. 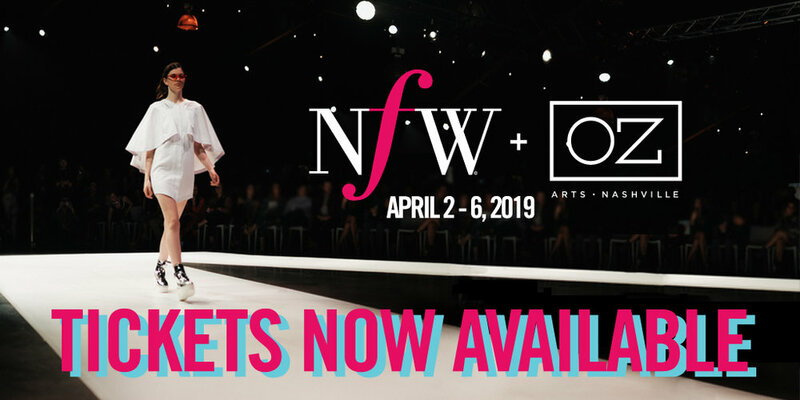 Nashville Fashion Week is a city-wide celebration of Nashville’s thriving fashion and retail community and its vast array of creative talent. Featuring local, regional and national designers and industry professionals in an array of creative events throughout the week encourages both Nashvillians and visitors to explore the city’s diverse fashion and retail spaces throughout the week with promotions, partnerships and educational workshops. NFW is founded and directed by a collaboration of fashion, retail and media professionals who have combined their passion and resources to create a completely volunteer-led and run event spotlighting Nashville's growing fashion community with a sustainable focus for philanthropic support of the Nashville Fashion Forward Fund of the Community Foundation of Middle Tennessee. The Community Foundation of Middle Tennessee oversees more than 1,050 charitable funds, providing customized philanthropic solutions with flexibility for donors, nonprofit organizations and the community. In the past 24 years, The Community Foundation has distributed more than $715 million to community programs and institutions. It is located at 3833 Cleghorn Avenue, #400, Nashville, Tennessee 37215. For more information, call 615-321-4939 or visit www.cfmt.org.